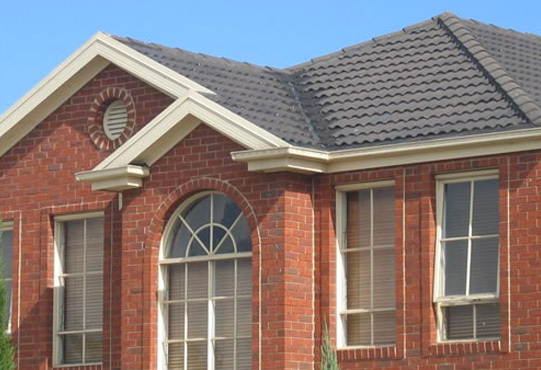 Enhanced Gutter Performance Without The Hassle! 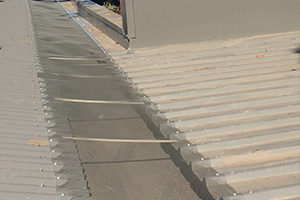 A complete, maintenance free solution for your guttering systems. 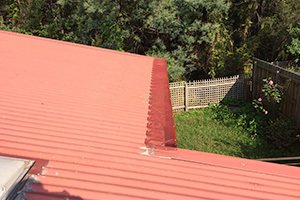 An effective, durable and easy to install aluminium guard that fits all roof types and keeps your gutters from blocking. Save yourself hours of gutter cleaning and protect your gutter from leaves and other debris with our revolutionary protective technology. Prevent damage to your home during heavy rain and storms with extra strength protective mesh designed to perform and outlast. Enjoy a 15 year warranty on materials, workmanship and performance. Leaves from large trees around my home blocked the gutters. 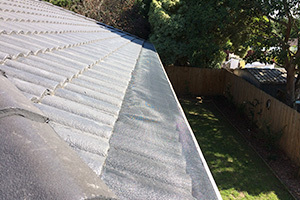 LeafGuard installed LeafGuard Gutter Protection Mesh. Very Professional service and Reasonable prices. Thanks LeafGuard. Leafguard came and showed me their gutter guard products, comparing with the competitors and I was sold immediately. Ashley arrived on time and installed very quickly. Friendly, Professional and a great job done. Thoroughly recommend this company. I work full time 24/7 and the last thing that is on my mind is to clean my gutters. I came across Leaf Guard, and they have made my life so much easier forever. Thanks Leaf Guard.